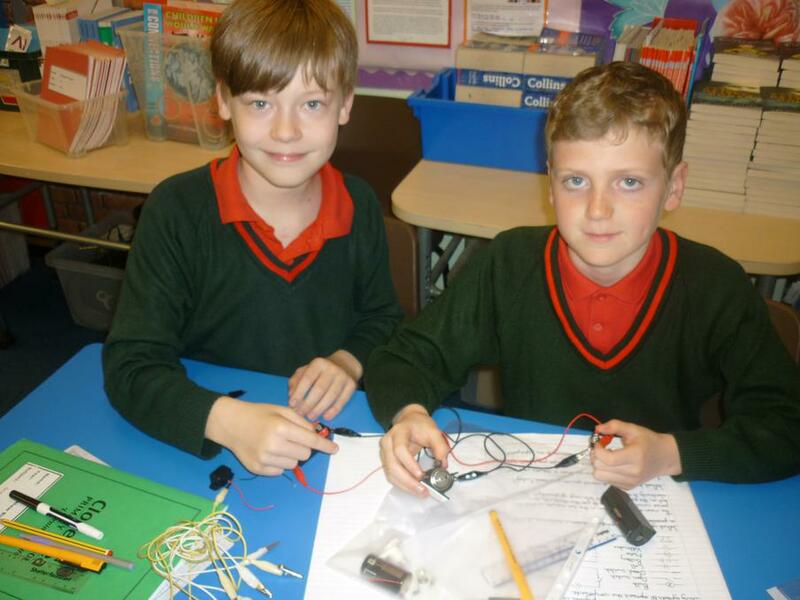 This term we will be recapping and consolidating Maths and English work ready for our SATs in May. 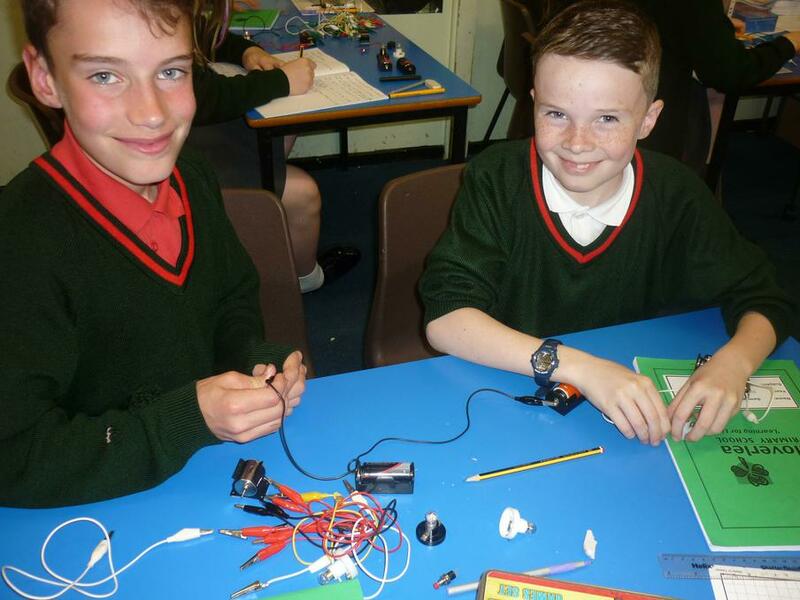 After that, we will be preparing for transition to secondary school and for saying goodbye to Cloverlea. 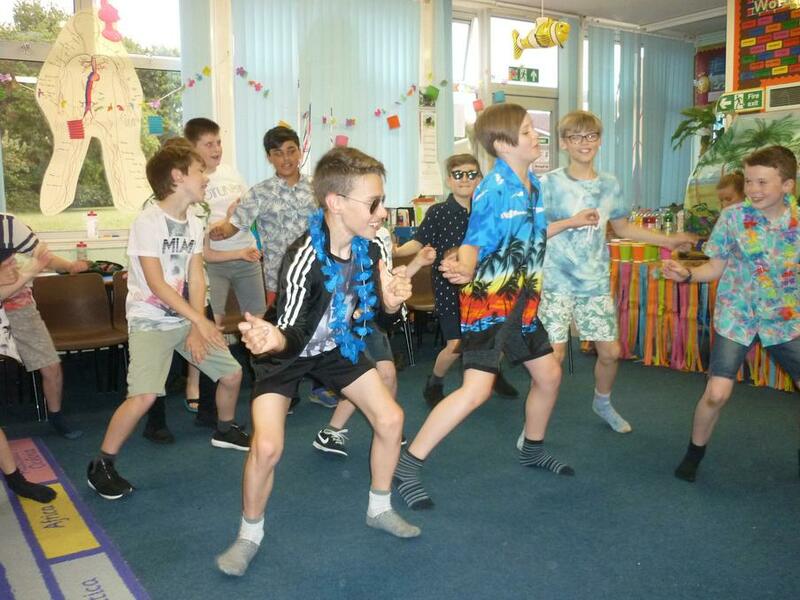 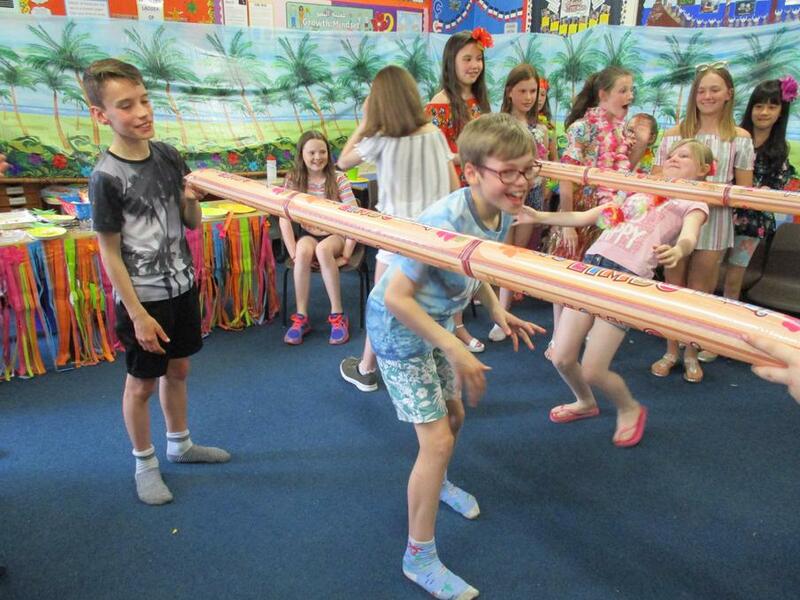 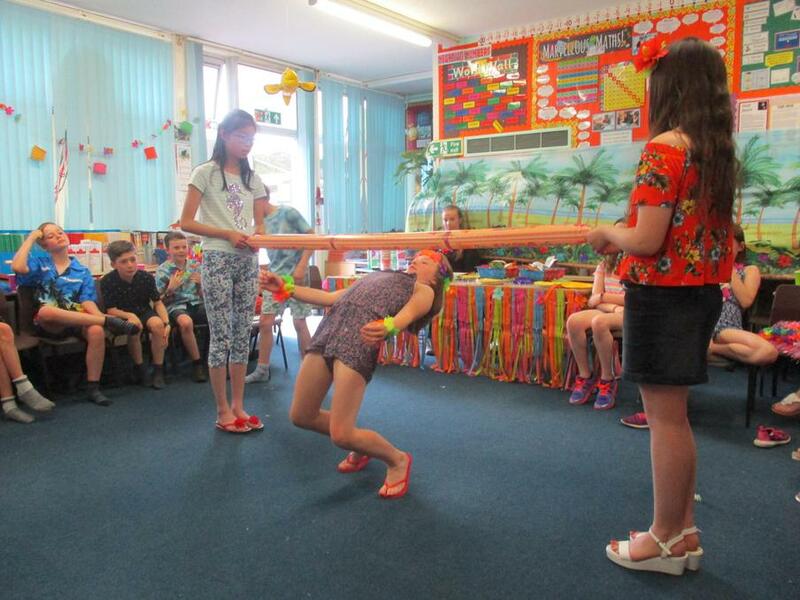 This will include working on our end of year production which will certainly 'wow' our audiences! 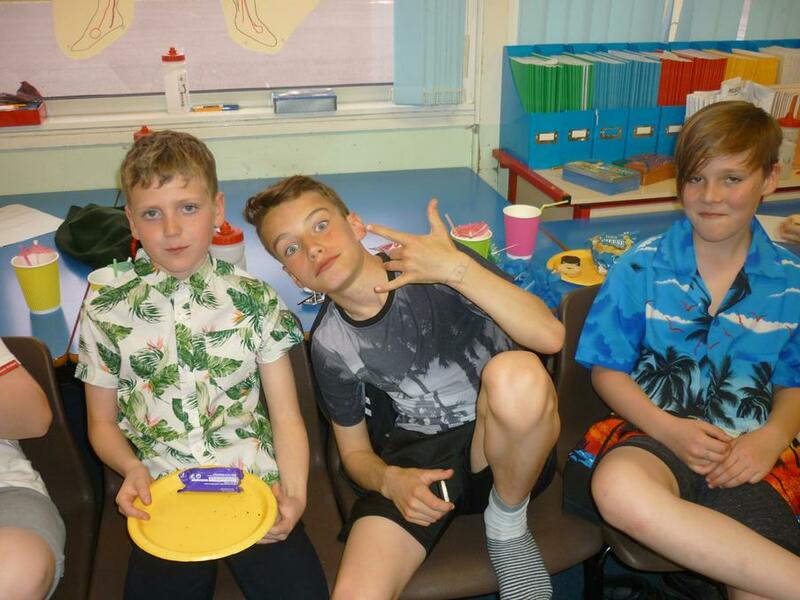 In July, we will be going on our residential trip to Robinwood, in Todmorden, where we will have the opportunity to work as a team and experience a wide range of activities. 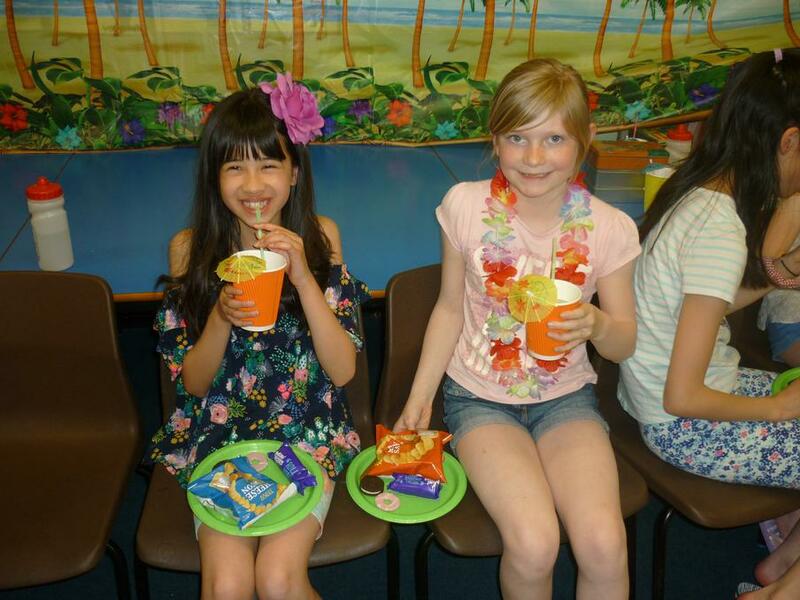 Just before we leave Cloverlea, at the end of July, we are going on a special day out to Gulliver's World. 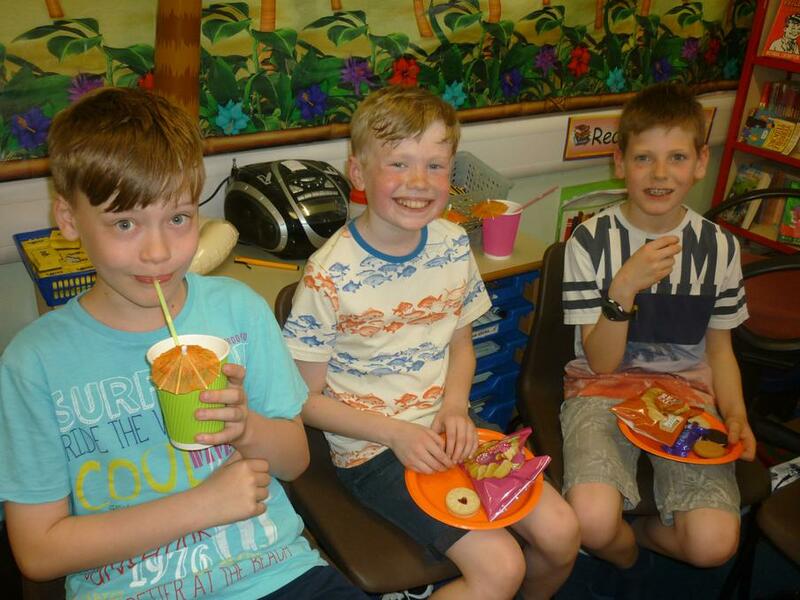 Alongside these activities, we will be working hard on Geography, learning about the water cycle and thinking about how the water we use is recycled on a continuous basis. 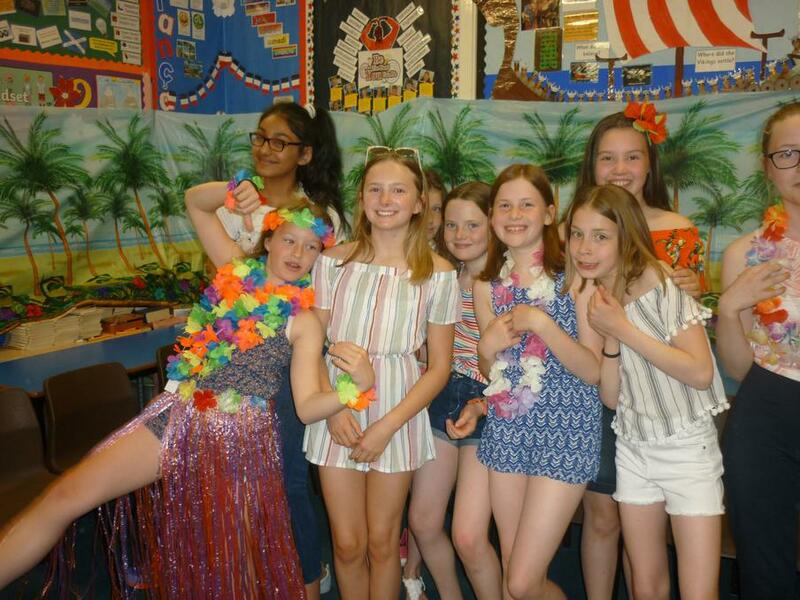 In History, we will be learning about the Vikings who invaded and settled in England and how they struggled against the Anglo Saxons. 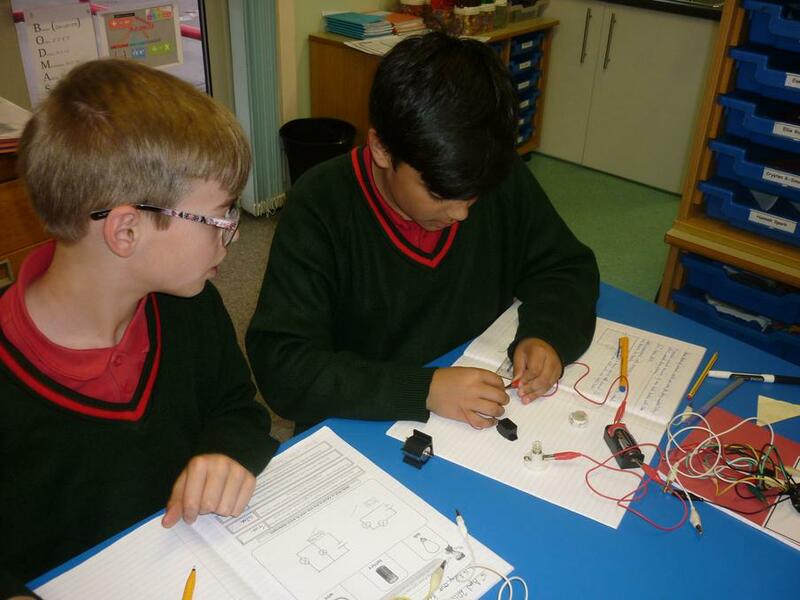 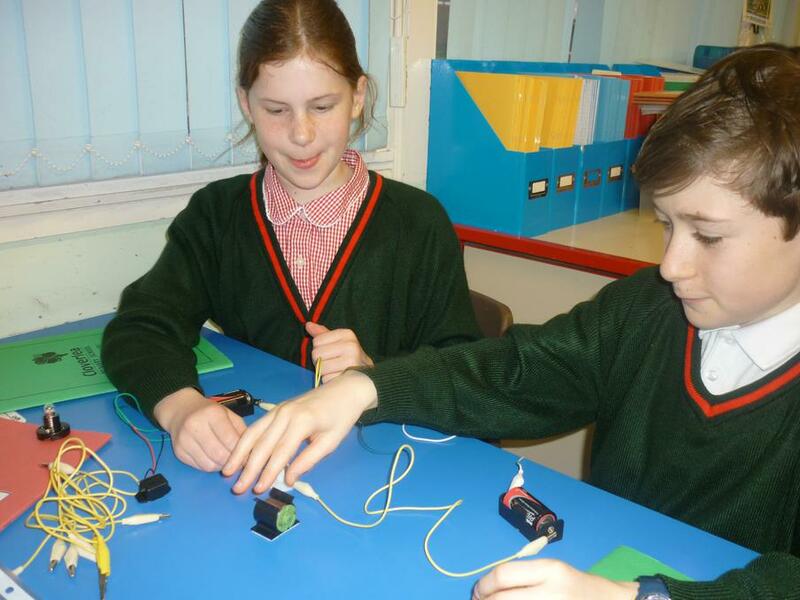 In Science our topic is Electricity and we are going to work in groups to design and create a working 'Buzz Wire' game so that we can put into practice our work on parallel circuits. 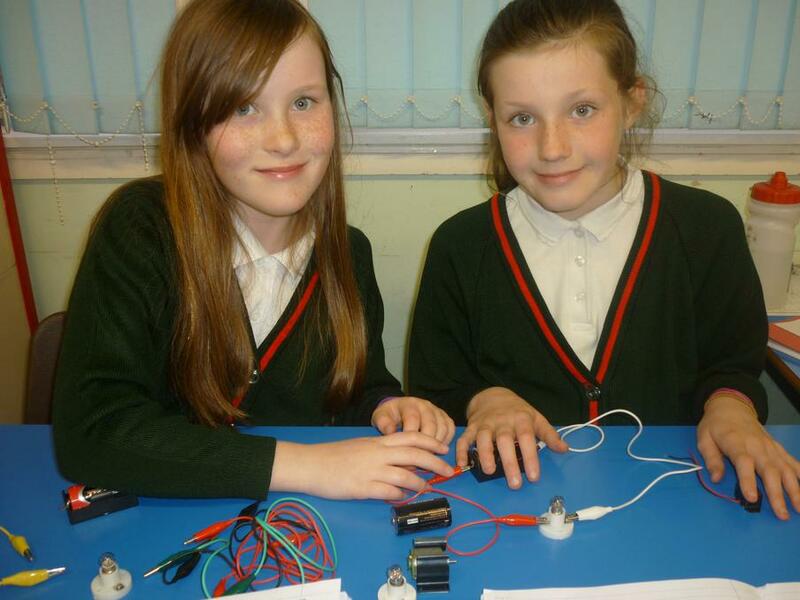 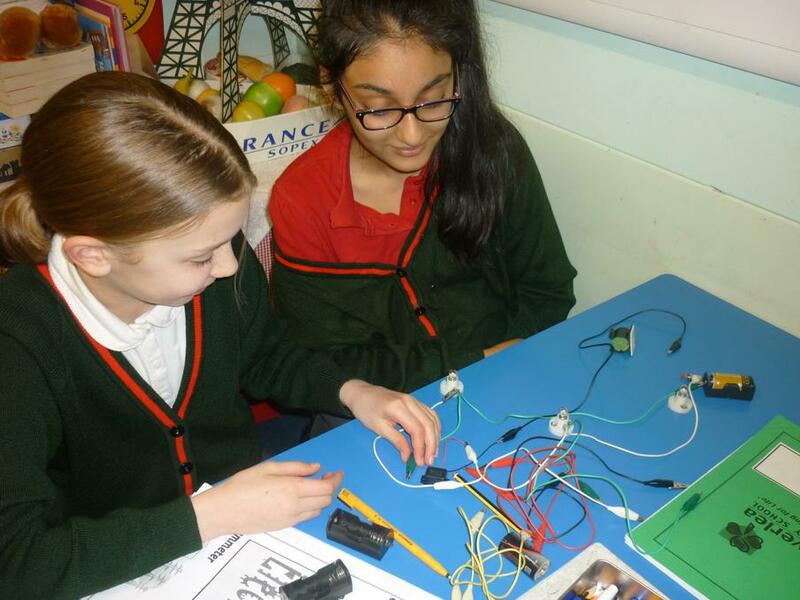 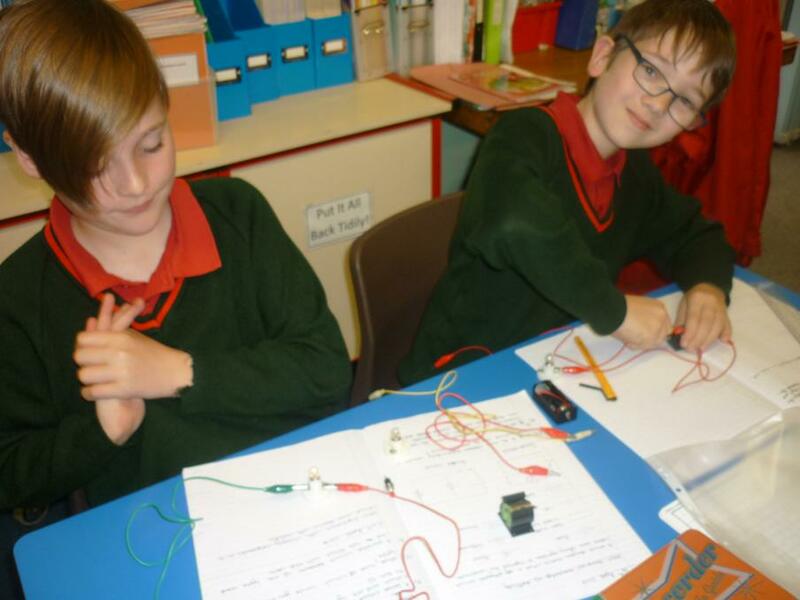 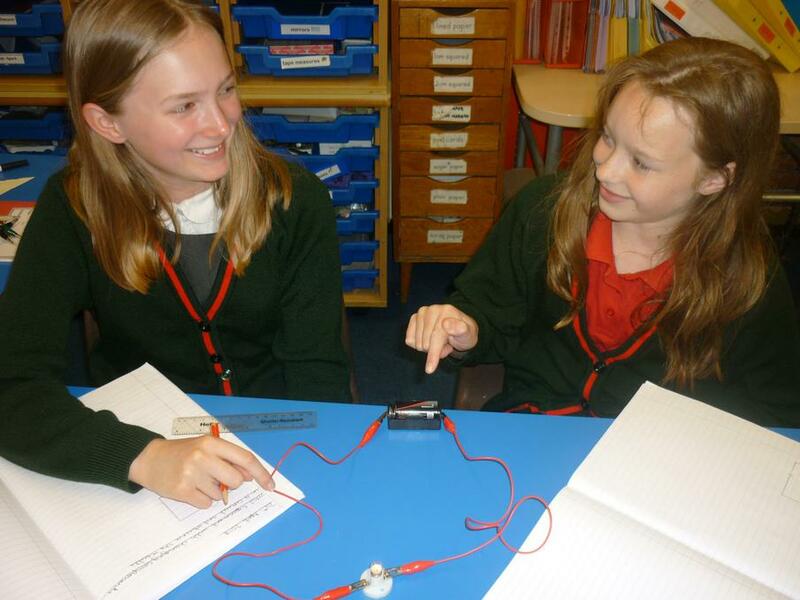 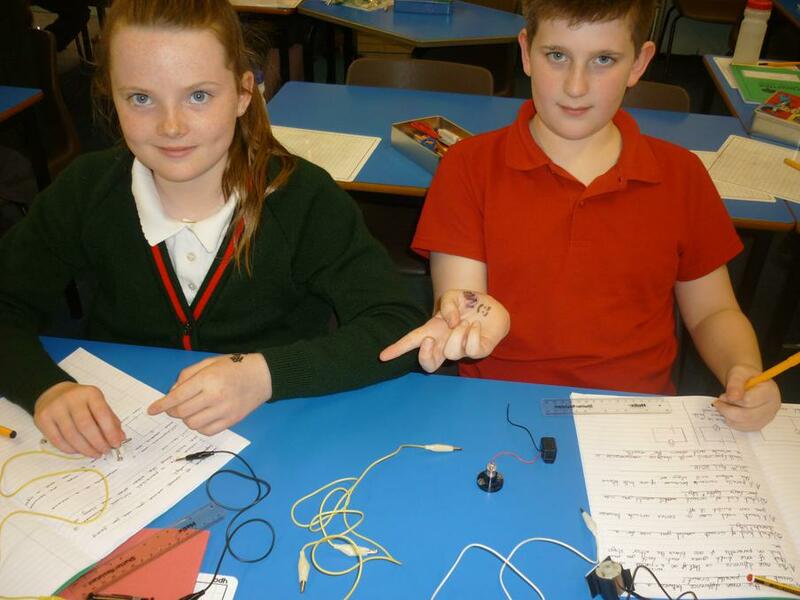 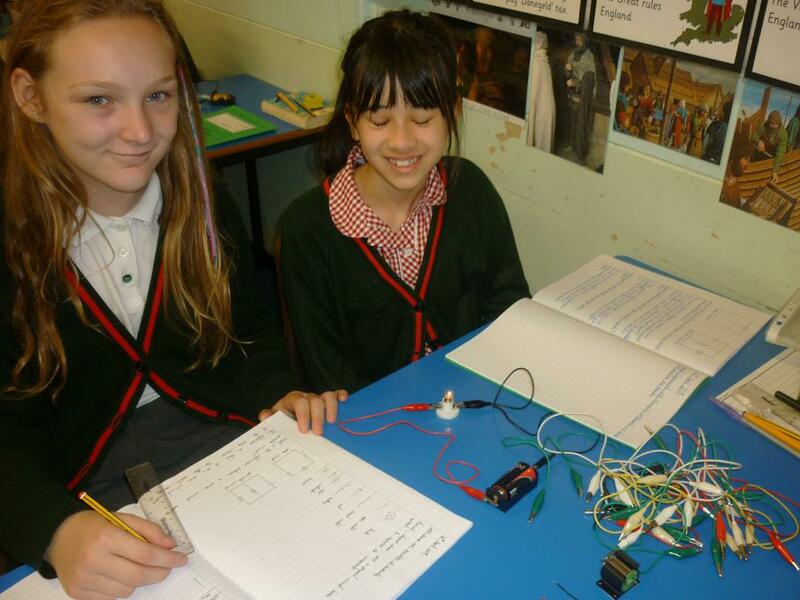 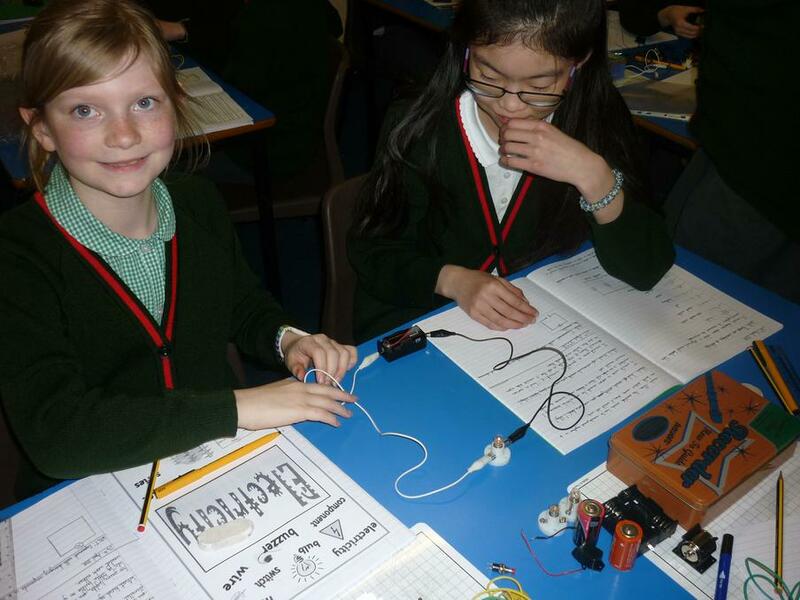 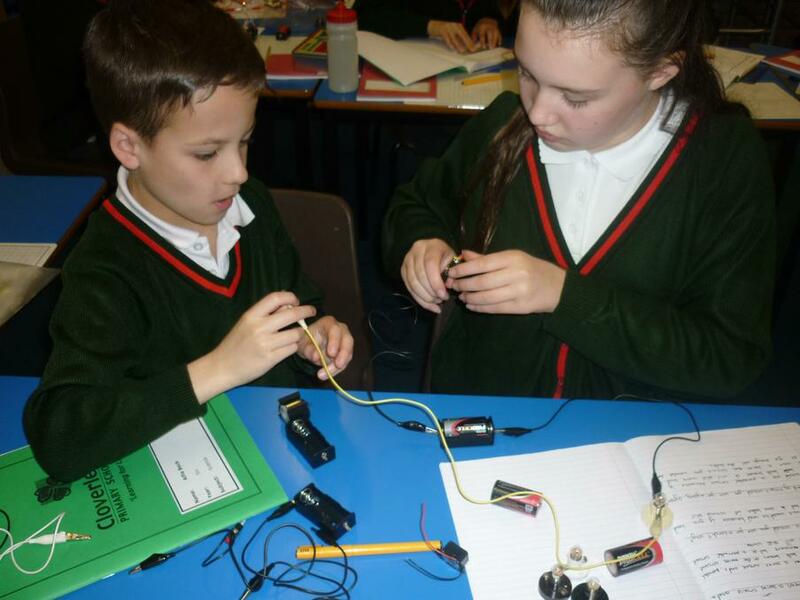 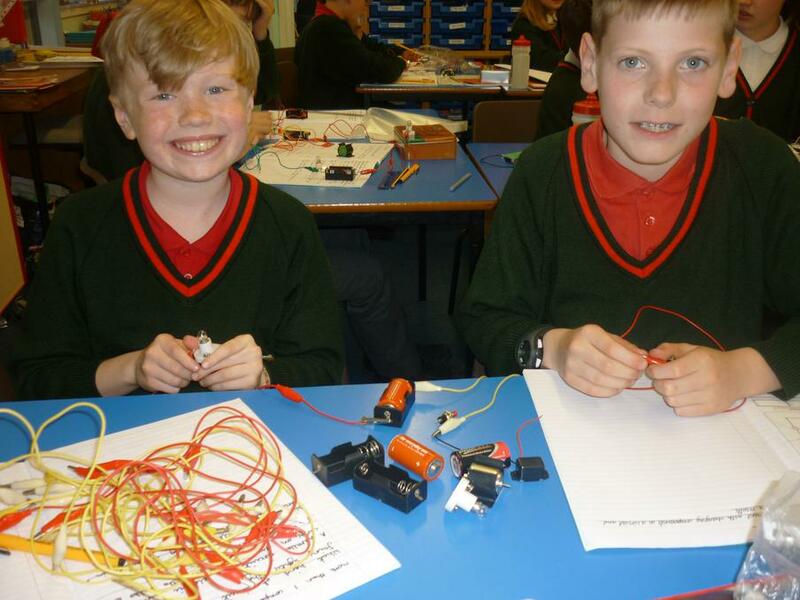 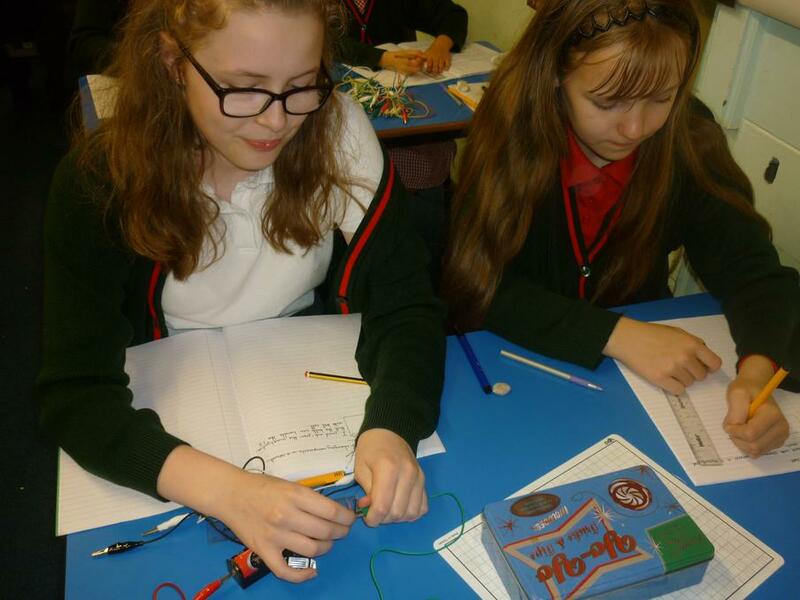 Today we had a practical science session on electrical circuits!